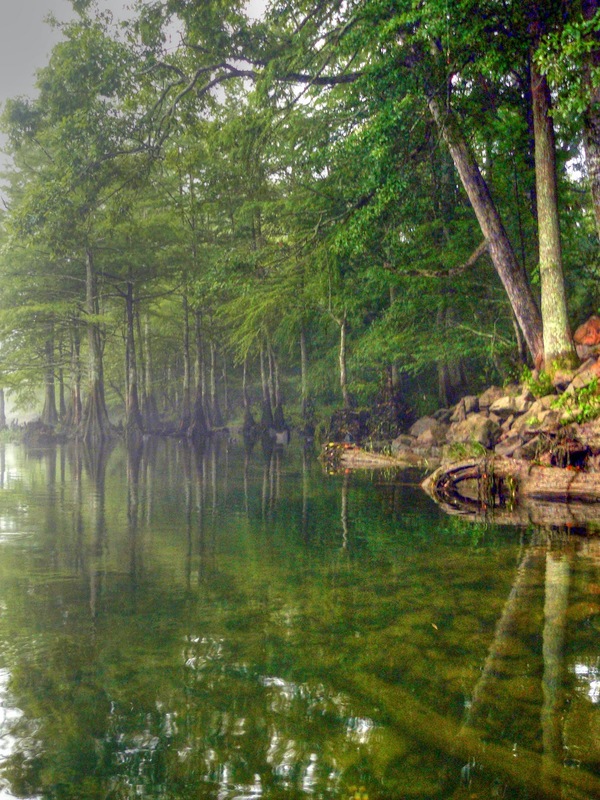 The Beavers Bend Kayak Classic is a charity Kayak Bass Fishing Challenge Hosted by Oklahoma Kayak your premiere Paddlesport Superstores in both Tulsa and OKC. Come fish the Beaver's Bend Kayak Classic April 18, 2015 to enjoy some of Oklahoma's most scenic waters and show off your angling skills. You might win a cool fishing kayak or even the $3000 cash prize! This year's charity receiving all proceeds from the tournament and associated gear raffle will be teamriverrunner.org, a very humble and hardworking group that removes barriers to paddling for active and veteran service members. This national organization has had an Oklahoma presence since 2012, and brags some super dedicated and humble volunteers who change lives daily. Want to get more involved, in the Tulsa, OKC, Lawton, or Enid area? Contact either Tulsa or OKC Kayak and tell them Oklahoma Road Trips sent you.